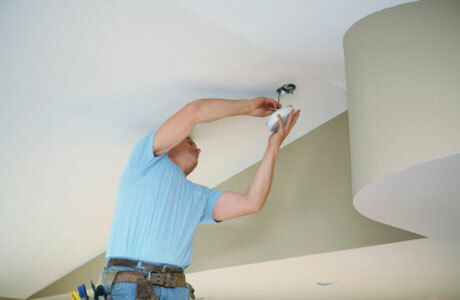 At Novatek Electric we are industrial, commercial and residential electrical contractors who specialize in repairs and the installation of electrical equipment such as lights and signs. We can offer you the services you need delivered in a timely manner by trained professionals. We provide services within Greater Montreal. 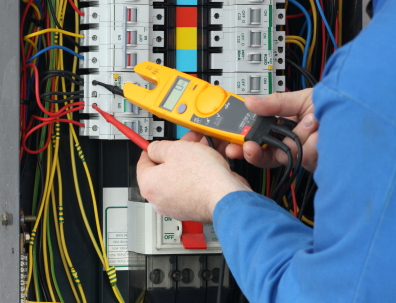 At Novatek Electric, whether you need an residential electrical contractor, industrial electrical contractor or commercial electrical contractor, we will take the necessary safety measures to ensure your business is always protected. We believe in providing fast service delivered with quality and professionalism. 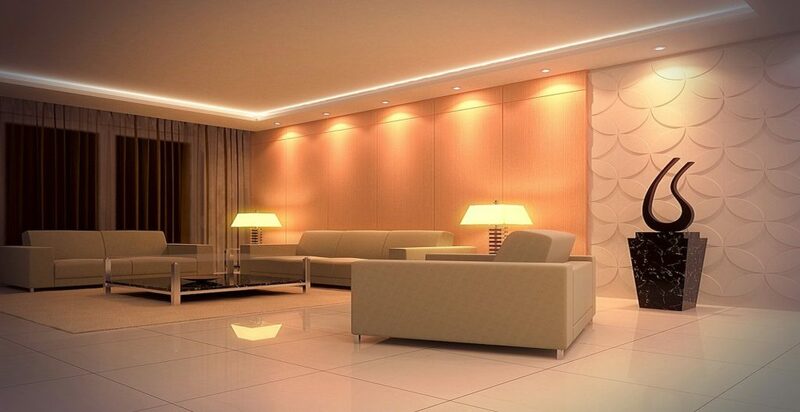 Novatek Electric can perform industrial, residential, and commercial lighting installation services. We also offer a wide range of comprehensive services to meet residential and business needs including generator installation, commercial lighting repair, installation of data centers, and more. Each electrical contractor is well trained in the field to provide outstanding services that still meets your budgetary requirements. We know a lot about electronics, feel free to ask us for any advice about your computer or even about data centers. 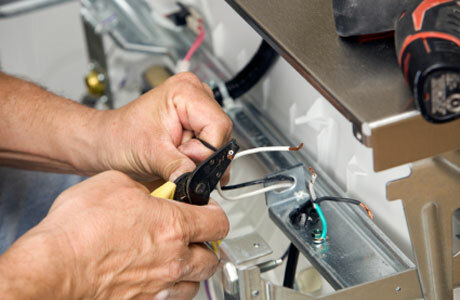 At Novatek Electric, we want to ensure you have everything you need for all of your electrical requirements.Contact us to schedule service in Greater Montreal by calling 514-852-9300 today.